Free Apps News, Reviews And More! Post written for the website Freeapps.ws: Lace up your kicks, grab your backpack and spray cans and hit the train yard in this addictive, adventure game produced by the team at Kiloo! Run as fast as you can collecting coins and upgrades while avoiding the angry security trying to catch you in Subway Surfers! Check out what all the craze is about! > Read the full article on FreeAppsKing.com! 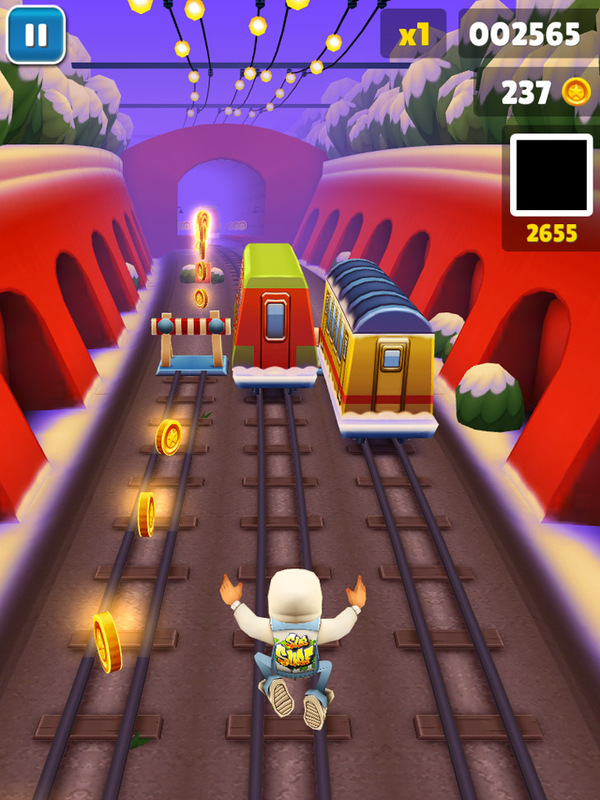 Subway Surfers App: Free or Free for a limited time! This app is available on iTunes, Google Play, Amazon And Facebook! website post © Freeapps.ws. Please Do Not Copy this content.